The dry conditions, high temperatures of over 40 degrees centigrade and no water in the percolation pond have made the conditions at Dhahran less than ideal for migrants. Having said that, there are still a few birds passing, mainly waders on the settling pond and wet ditches, but also a few passerines. 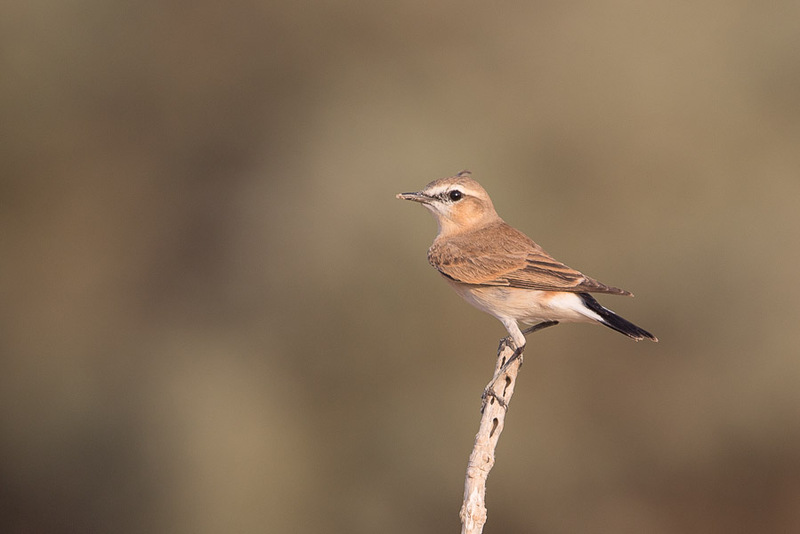 Isabelline Wheatear is always one of the first returning passerines and I saw two birds on the spray fields. Three Barn Swallows were also flying over this area hunting for insects. 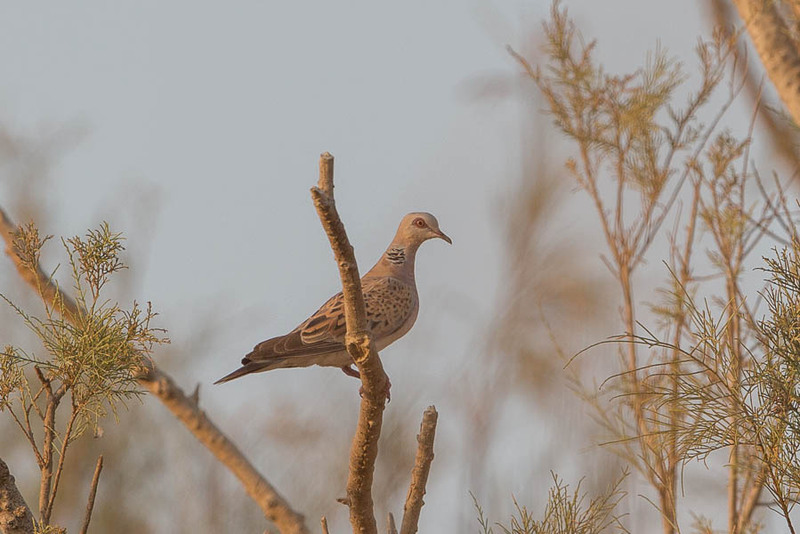 Doves are still about in good numbers with most being European Collared Doves, less numbers of Namaqua Doves, one European Turtle Dove and one a few Rock Doves. 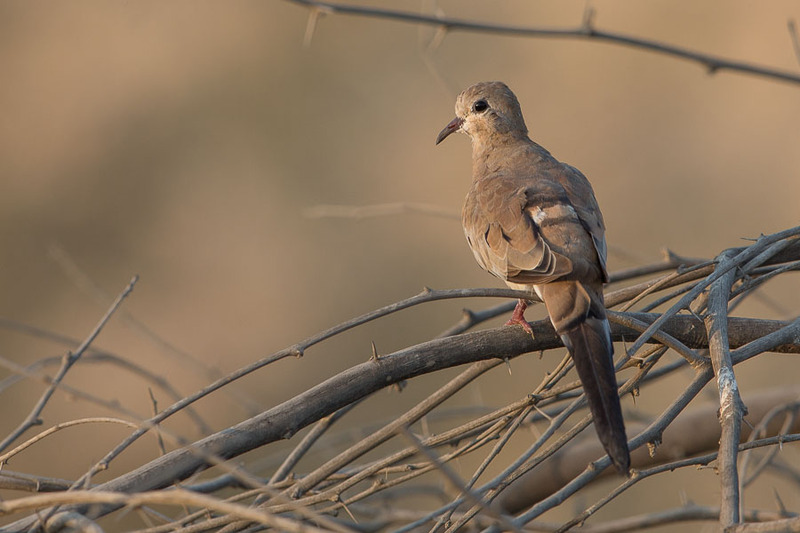 European Turtle Dove has been scarce this year with very few records compared to the previous two years. They are in serious decline worldwide due to hunting and habitat change in their breeding and wintering areas.